It’s one year since two gunmen, brothers Saïd and Chérif Kouachi, burst into the Paris offices of the satirical magazine Charlie Hebdo and opened fire. 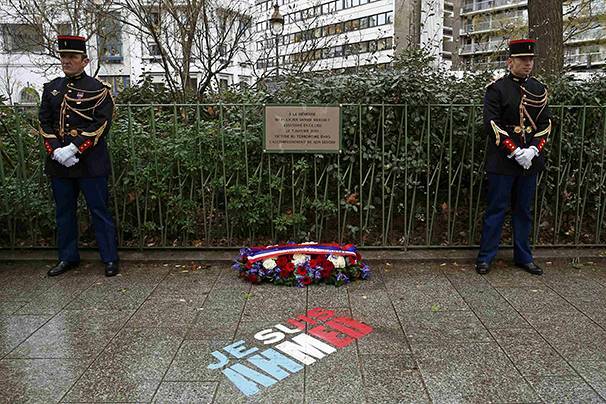 Two days later, in a separate but linked attack, Amedy Coulibaly, killed four hostages at a Jewish supermarket in Paris. 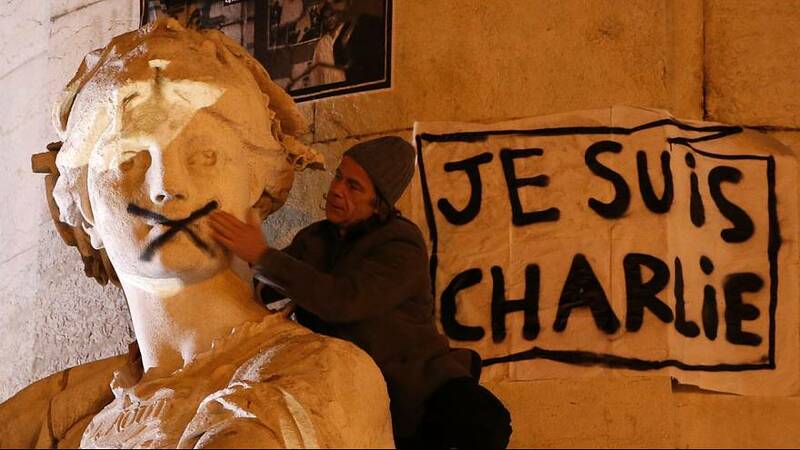 The attacks, which left 17 people dead, excluding the three gunmen, sent shockwaves around the world, spawning the #jesuischarlie solidarity hashtag and prompting hundreds of thousands to attend marches in France honouring the victims. But what has been the impact of these attacks over the last year? Here we take a look at five key things that have changed since January 7, 2015. Charlie Hebdo, like 9/11 in the USA and 7/7 in the UK, was the trigger for restrictions on civil liberties in France, said Philippe Marlière, an expert on French and European politics at University College London. 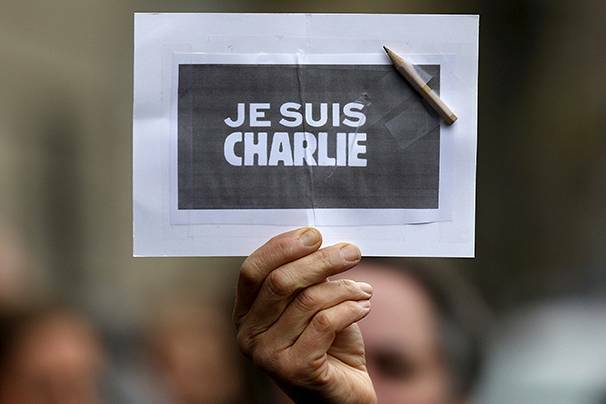 France introduced a new intelligence laws in the aftermath of the Charlie Hebdo attacks, which came into force in July. Amnesty International (AI) claimed the new legislation was ‘wildly out of proportion’. Then, following the November 13 attacks, a three-month state of emergency was introduced, granting France’s security forces the power to place suspects under house arrest and conduct warrantless searches. Access Now, a freedom of expression campaign group, said ‘more surveillance was not necessarily better surveillance’. Matthew Moran, a senior lecturer on international security at King’s College London, told Euronews that France’s new laws would have ‘profound implications’ for civil liberties. France has shifted to the right politically in 2015 and the Charlie Hebdo attacks are partly to blame, it’s been claimed. Far-right party Front National made big gains in the first round of regional elections in December, finishing ahead in two regions, one of them the socialist stronghold of Nord-Pas-de-Calais. While FN slipped back after the second round – partly due to tactical maneuvering by its political rivals – it still gained a record number of votes, at least 6.6-million. The results have boosted FN leader Marine Le Pen ahead of her bid to run for president in 2017. Prof Marlière said while the January attacks created a climate of ‘fear and suspicion’ they were only part of the reason for the electorate’s move to the right. He cited the government’s economic performance and unemployment levels as other factors. Dr Moran said the Charlie Hebdo attack had given fresh fuel to the far-right claim that Islam is incompatible with the French Republic. Islamophobic acts ‘skyrocketed’ in the aftermath of the January attacks in Paris, according to the Collective Against Islamophobia in France. It claims there were 120 anti-Muslim incidents in just three weeks in France, which which has one of the biggest Muslim populations in Europe (4.7 million or 7.5 percent of the population in 2010). The French Council of the Muslim Faith said there were 222 Islamophobic cases in the first quarter of 2015, compared with just 37 over the same period in 2014, a surge of more than 500 percent. But, in a sign of the racial divisions and tensions that the attacks sparked, there were also a hike in anti-Semitic attacks. The Protection Service for the Jewish Community said there were 508 incidents from January to May 2015, compared with 276 the year previously. Yet it’s not just racist attacks that have manifested themselves since January – there is also a more insidious racism in France’s institutions, according to Prof Marlière. He said: “There’s no multiculturalism in France in the sense of policy and this is another blind alley for French politicians and the media. The fact they cannot understand, they cannot accept, cultural and religious pluralism, notably when it comes to Islam. “When we talk about racism of course there’s racism. But this last point explains better why and how racism expresses itself. “Of course there are silly people who make outright racist remarks, but they are condemned and there are anti-racist laws in France. But there’s another type of racism that I think is more insidious and cannot easily be condemned and sometimes people don’t even see it as being racist. While French people were shocked and horrified over the January attacks and sympathetic to its victims, they recovered from its psychological damage, according to Prof Marlière. But that changed on Friday, November 13, he added, when gunmen and suicide bombers killed people randomly, including Muslims. “That makes a big difference I think,” he said. “People think about that, now. They think, really, that could have been me. It could be me in the future. “It will depend on the quality of the response. Can people in command – in politics, government, the media – speak to ordinary people? We haven’t got that quality yet, but it could come. 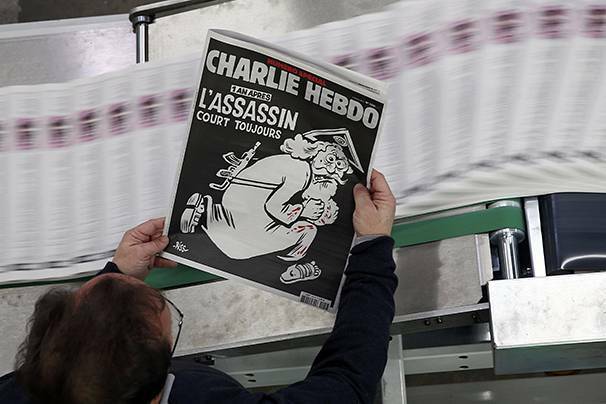 Charlie Hebdo is still going and will print a million copies of its anniversary edition this week. But the magazine’s financial director, Eric Portheault, says the remaining staff feel unsupported. The attack has also had a chilling effect on other media, according to Michael Moynihan, columnist for the Daily Beast. He said: “Where are we now? Nobody will show the cartoons and we have 12 people massacred in January and remember a month later some half-literate psychopath tried to shoot at a free speech event in Denmark, they tried to kill Lars Vilks, who did a little cartoon of a dog with Muhammad’s head on it. Two people died.